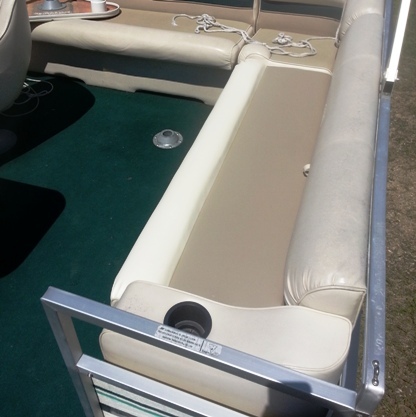 This Pontoon boat seat cover was completely torn at the seam and the foam was visible. 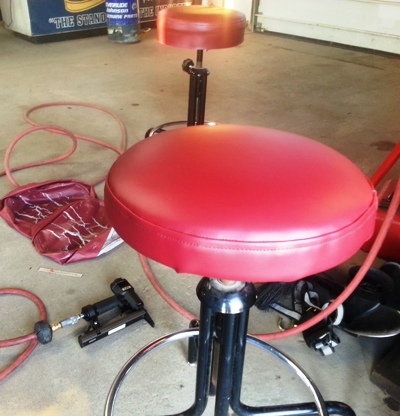 Only the top of the seat has been recovered with Naugahyde Vinyl using Anti-Wick V-92 thread. 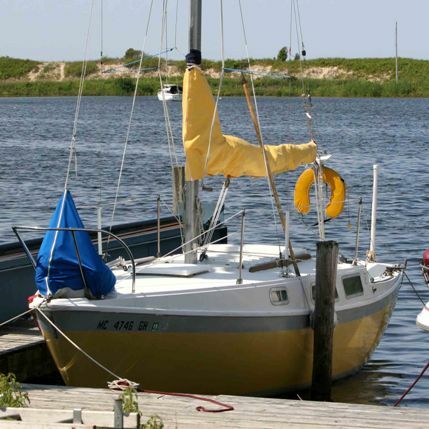 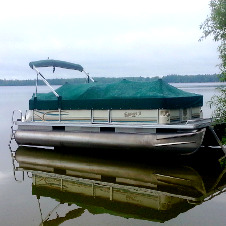 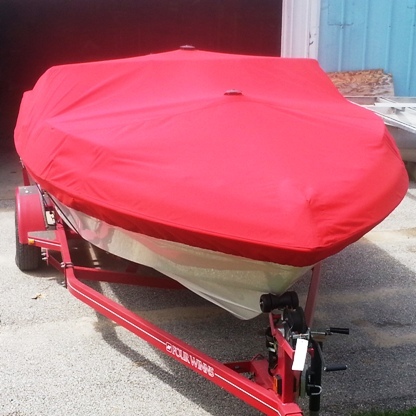 If you have a torn or damaged pontoon boat seat cover, we can help! 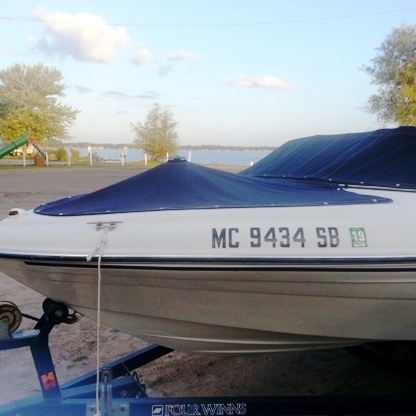 We sew custom boat seat covers, and can match your boat's color scheme. 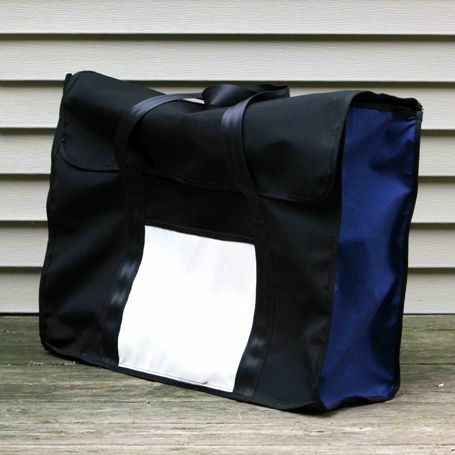 Contact us to find out how!